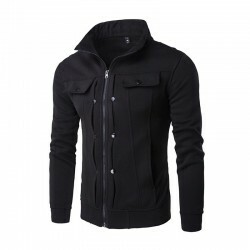 Men's Winter Fashion Calitta, Casual Men's Zip Jacket Elegant Stylish Winter Jacket. 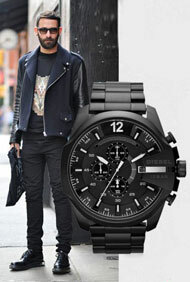 Buy clothes online at Calitta stores with 20% discount. 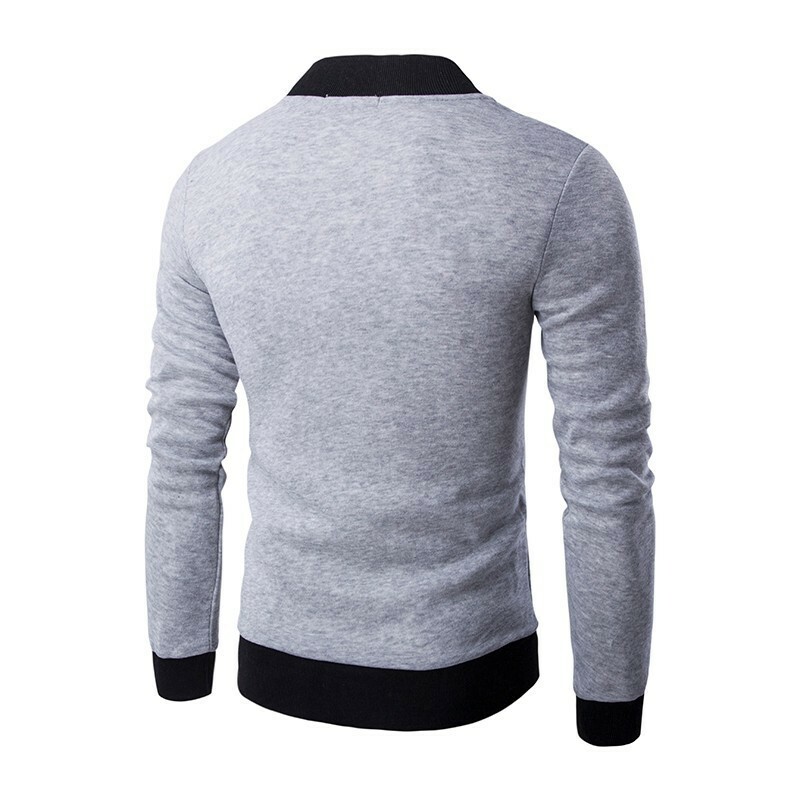 Fashion Man Calitta Sweatshirts, T-Neck Casual Male Winter Olympic jackets Long Sleeve. Buy clothes online in Calitta Stores. 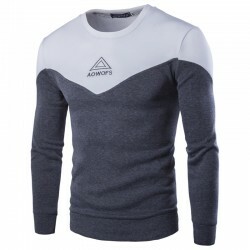 Sport fashion Man Calitta, T Termica Sports Modern Men's Long Sleeve Cold. 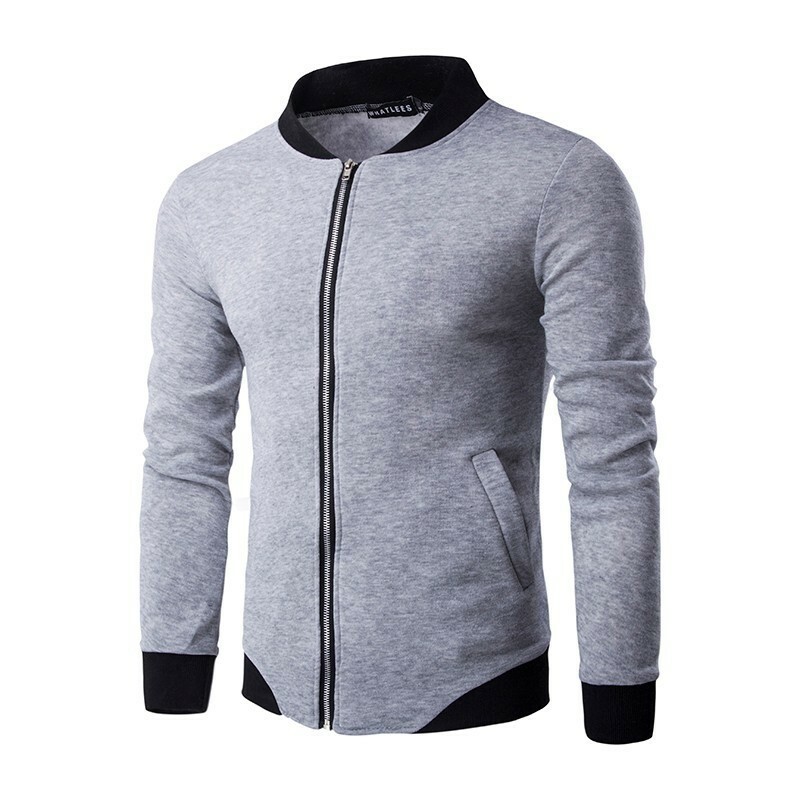 Buy clothes and sweatshirts online in Calitta stores. Fashion Sport Calitta, Jaquete Sport College Men Casual Hooded Winter Long Sleeve. Buy clothes online in Calitta Stores. 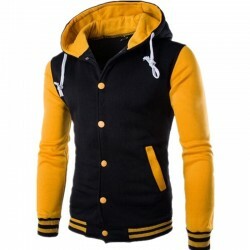 Fashion Sport Men Calitta, Jacket Capital College Winter Sports Hooded Male. 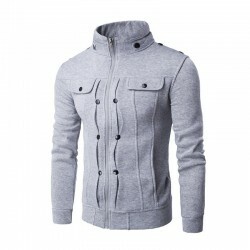 Buy online menswear in Calitta. 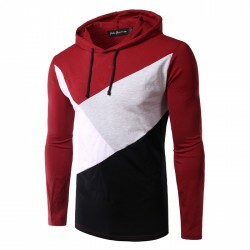 Moda Casacos Masculinos Calitta, Camiseta Moletons Poluvr Masculino de Inverno Geométrico Casual de Frio. 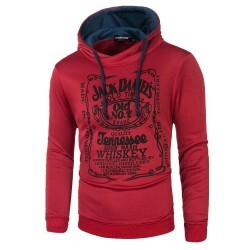 Roupas Compre on-line na Calitta. 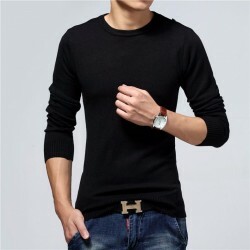 Fashion Shirts Men Calitta, Long Sleeve Shirt Men's Tematica Stamped Fashion. 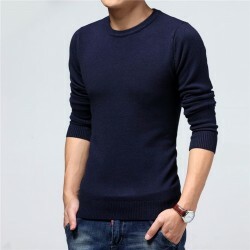 Buy clothes online in Calitta. 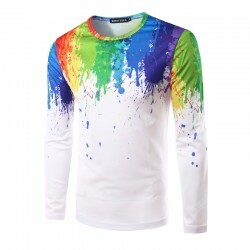 Fashion T-shirts Men's Calitta, Casual Shirt Artistica Simple White and Color Men's Long Sleeve. 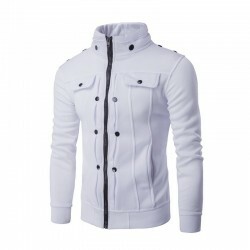 Buy online menswear in Calitta. 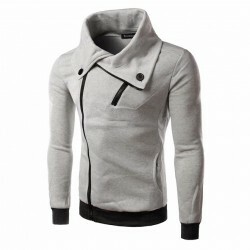 Winter Fashion Man Calitta, T Male Fashion Stylish Zipper Neck Winter Alta. 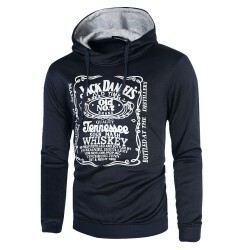 Buy online cool clothes in Calitta stores. 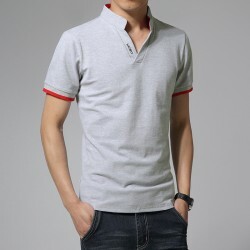 Fashion Polo Man Shirt Pole Mandarin Sport Thin Men's Casual Long Sleeve. Buy online at Calitta stores. 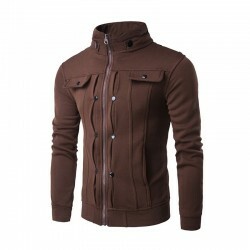 Fashion Men's Jackets & Coats Calitta. 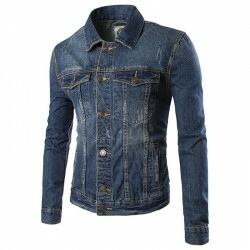 Men's Jeans Jacket Light Blue Washed Biker Adventure. 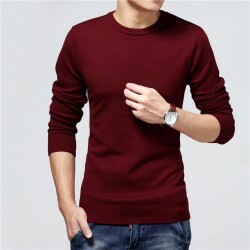 Buy clothes online at Calitta Stores. Fashion Winter T-Shirts Calitta, T-Shirt Winter Striped Pullover Gray and Black Thick Cold Jacket. 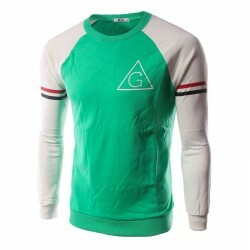 Buy clothes and t-shirts online at Calitta. 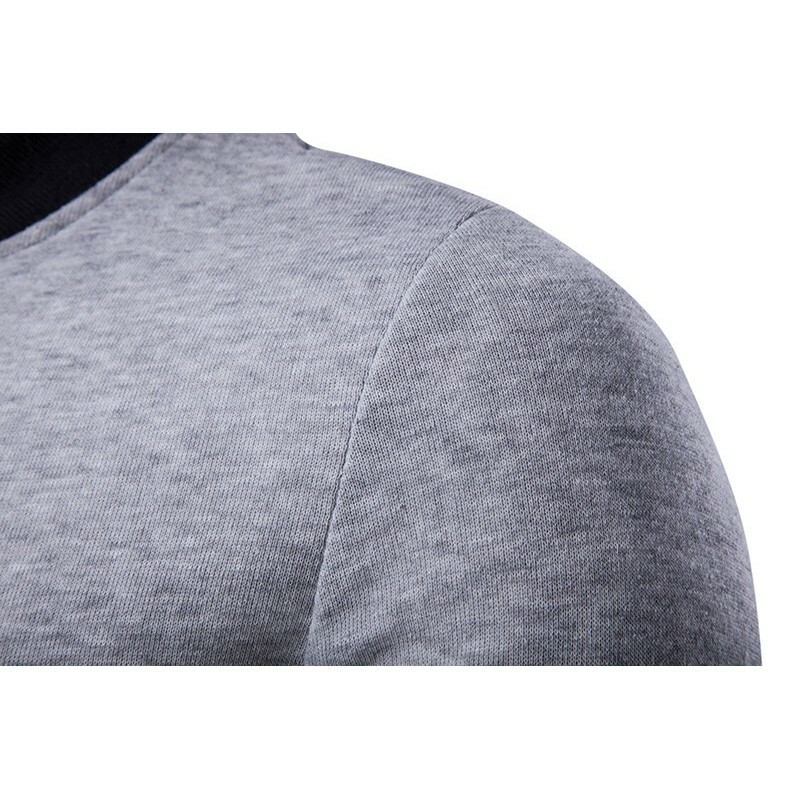 Fashion Shirts by Frio Calitta. 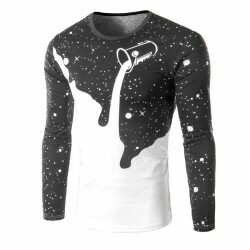 Fashion Shirts by Frio Calitta. 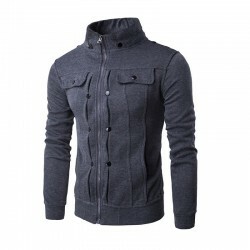 Winter Zipper Jacket Men's Sweater Stylish Long Sleeve Sweater Jacket. Buy clothes online at Calitta Stores. 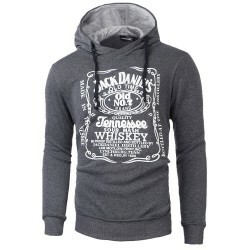 Fashion Cool Casual Man, Whiskey Jack Daniel's Men's Hooded Sweatshirt with Winter Fashion. Buy clothes online now at Calitta stores. 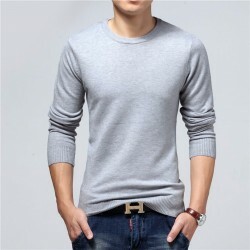 Men's Casual Fashion Calitta, Winter Men's Casual T-Shirts Casual Long Sleeve Various Colors. 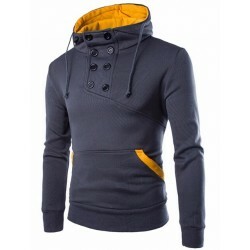 Buy men's clothing online at Calitta with 20% discount.